I can’t post my FOTD tonight as i’m still outside. 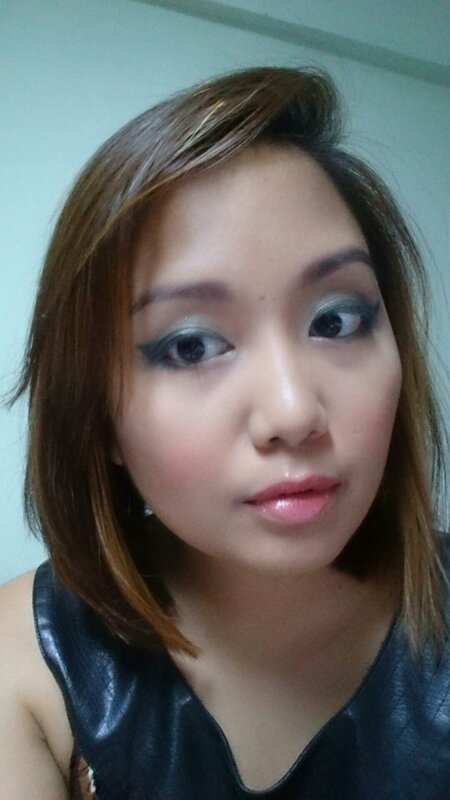 So here’s a sneak peek of my look for The Greens, the second of Avon’s 8 in 1 Eyeshadow Palettes that the Avon Makeup Council is reviewing. Stay tuned!